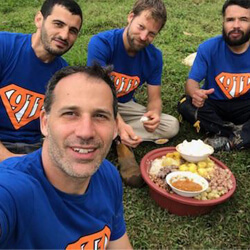 When Project Ecuador approached our CEO Idan Shpizear with the idea of helping to build a home with his own hands for those in need, it’s no surprise that he didn’t hesitate for a second. In fact, he immediately reached out to a few franchisees like Tomas Lelczuk from 911 Restoration of Miami that he knew would be extremely interested in giving back in a big way and making a huge difference. This is where our Fresh Start story begins. 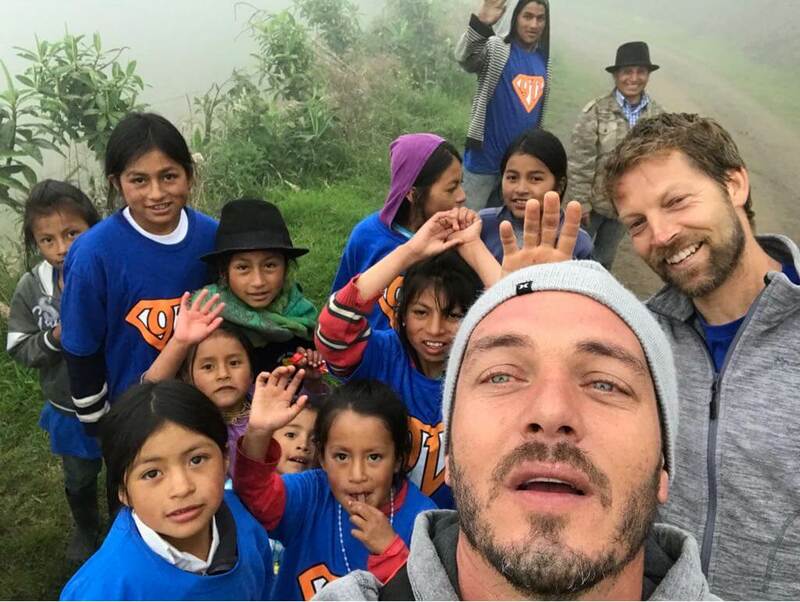 So with generosity in their hearts and a desire to help, Idan, Tomas, as well as various team members from multiple branches flew to Ecuador last month to literally build the foundation of a new house for a family in need. After all, we love making a difference, and what a difference hard work, dedication, and working together as a team can make to create a huge impact. In fact, these are some of the foundational ideas behind 911 Restoration: that anyone can change the world and make a difference, and that that everyone deserves a better future. 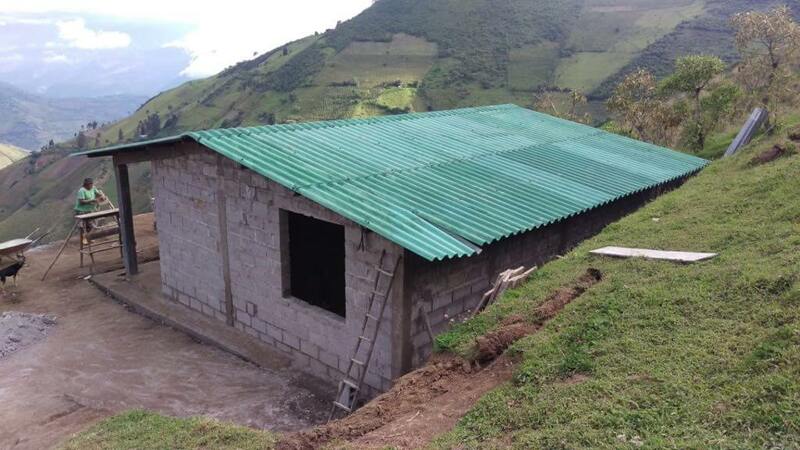 All and all our Fresh Start squad spent a total of six days working with Project Ecuador, and as you can see from both the before-and-after photos as well as the final product, a lot can be accomplished when people work together to make a difference. 911 Restoration couldn’t be more proud of our team for participating in such a wonderful project, and most importantly about this Fresh Start story, an Ecuadorian family in need now has a brand new home! While our work in Ecuador is done for now, our mission to make a difference in the world is never complete. In fact, you can count on 911 Restoration to “to be here tomorrow to do it all over again”, another one of our mottoes we live by. Are you ready to help us change the world? To get involved in future community outreach projects or donate to the Fresh Start Foundation, check out our dedicated donation page for more information.